Imagine this: you're out for a nice drive when suddenly you're wondering, What’s happening with the clutch? It seemed fine last week, and now it’s toast? It probably has something to do with that off-road adventure you took Saturday. 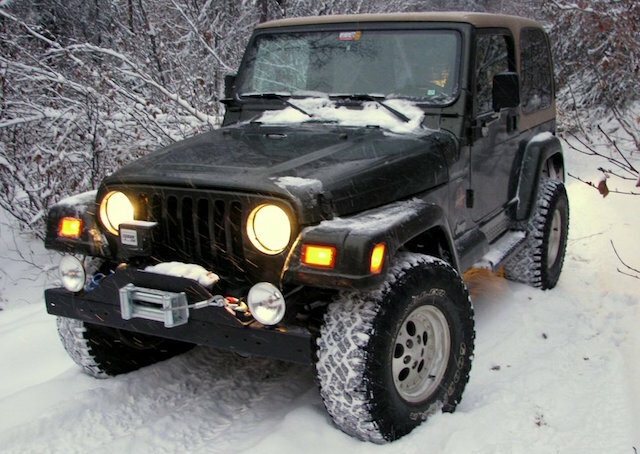 Here’s what you need to know about off-roading your Wrangler TJ, and how it affects your clutch. Water from river crossings or mud can saturate the friction material, causing the metal content in the clutch to oxidize. Leave an oxidized clutch friction material sitting for a while, and it can essentially "bond" to the flywheel. Dirt, sand, and other abrasive particles on the bellhousing will speed up clutch wear. These particles can also come in contact with the clutch components and cause premature failure. Off-roading can also lead to high clutch temperatures, especially if you try to "rock" your vehicle out of mud or snow by rapidly shifting between drive and reverse, feather the clutch over obstacles, etc. These high temperatures will accelerate clutch wear. Off-roading can sometimes cause engine and transmission mounts to loosen. A loose engine or transmission mount can cause erratic clutch engagement, leading to all sorts of issues. Basically, off-roading can be hard on a clutch disc. Therefore, it's a good idea to invest in a quality clutch disc that's designed for off-road use. 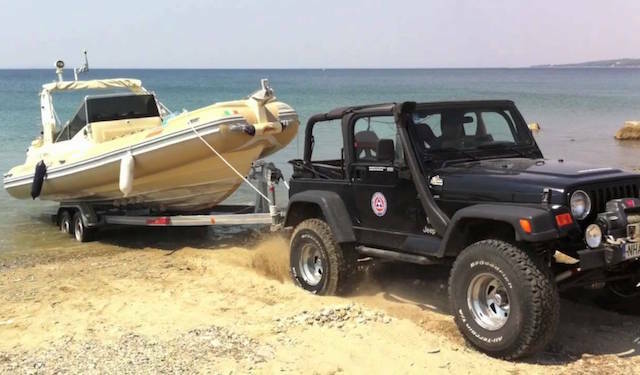 While the Wrangler is a tough little vehicle, the maximum tow rating for most Wranglers tops out around 2,000lbs (some newer Wranglers can pull 3,500lbs with the right options - visit the Camping Life tow rating database to find your vehicle's max tow rating). That's not a lot of weight, and many Wrangler owners will push that maximum tow rating to get their boat, ATVs, bikes, etc. wherever they're going. We definitely don't recommend or endorse towing more than a vehicle's rated maximum weight, particularly because doing so can ruin a clutch disc. Clutch discs are designed for a specific maximum temperature. When an over-sized trailer is added behind a Wrangler with a stock clutch disc, the load on the clutch increases quite a bit. Pretty soon, the clutch starts to slip because it does not have enough torque capacity and gets hot and wears at an accelerated rate. And if you tow a small trailer off-road, you can definitely expect the stock clutch disc to wear quickly. Even a 500lbs trailer can become as heavy as a 5,000lbs trailer when you're trying to pull it over an obstacle. It's just good old fashioned leverage, and it can turn a "light" trailer into a massive load. If you’re planning on modifying your Wrangler TJ or taking it off-road, it’s a good idea to think about an upgrade. Our Stage 2 Dual Friction is good for off-roaders, towers, or anyone with larger tires. Our Stage 2 Kevlar is recommended for serious rock crawlers who need to control their vehicle at extreme angles, or for anyone who is looking for a good value (kevlar lasts 2-3 longer than an organic clutch disc). And our Stage 3 Ceramic is for tearing up the street with a tricked out ride. 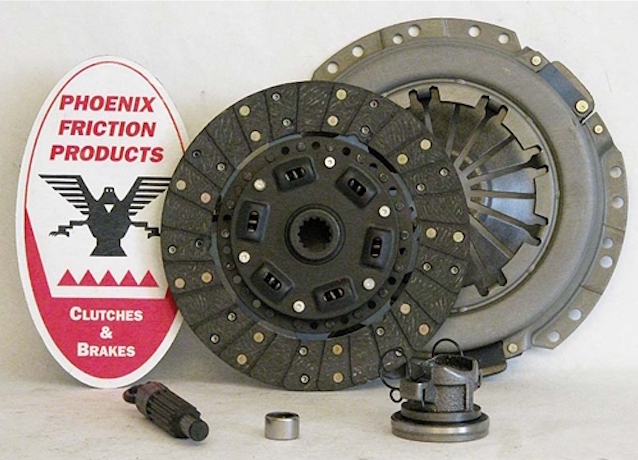 Shop by transmission type to get the right clutch. 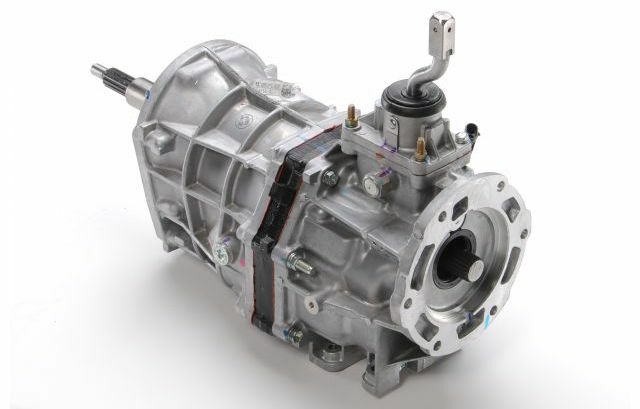 Here’s a guide to help you identify your transmission. If you have any application questions, give us a call at 877-570-5630.